Program now available – see link below. Please note: Each horse can only go in one maiden and one Novice. 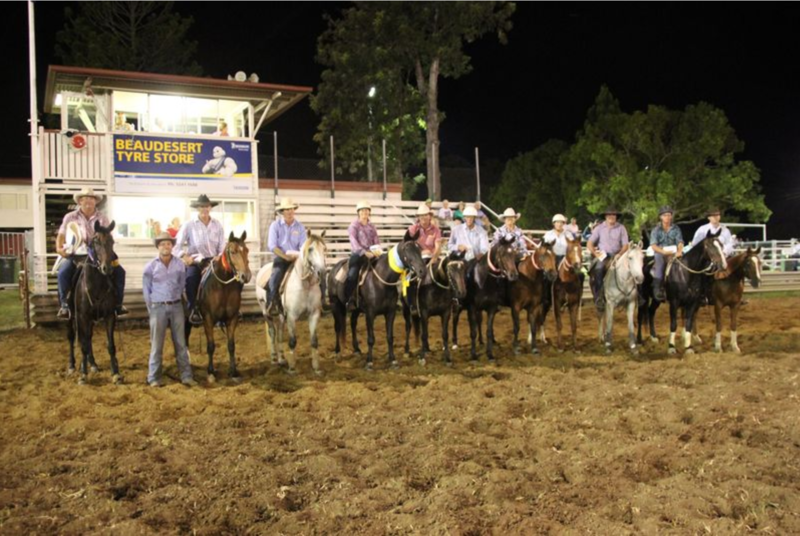 14th February 2019: We are working to getting the 2019 campdraft program, however it will totally depend on if it rains between now and when the draft is to run. 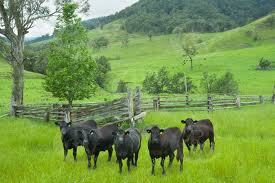 As you all can understand cattle donors will give cattle only if we can get some rain before then. Due to the continuous dry weather in the area and not wanting to run cattle that have a shortage of feed, the Beaudesert Show Campdraft committee have decided to postpone the Campdraft programme. Thank you to those who generously agreed to donate cattle and to the many sponsors that have offered donations for the program, it is greatly appreciated. To the competitors: please note this decision has not been made lightly and is for the health and wellbeing of the cattle. 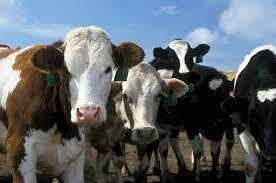 The Beaudesert Show Society would like to make a special thank you to all the cattle donors. Without the kindness and generosity of these people/families we would not be able to hold the event.